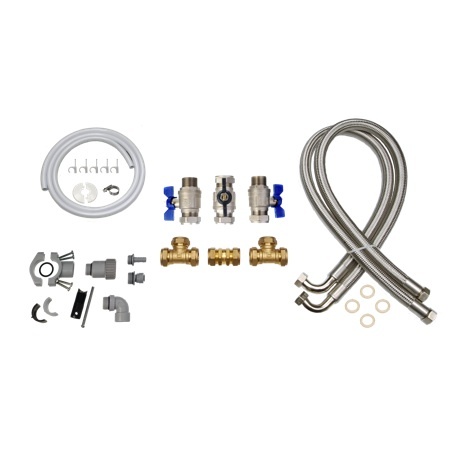 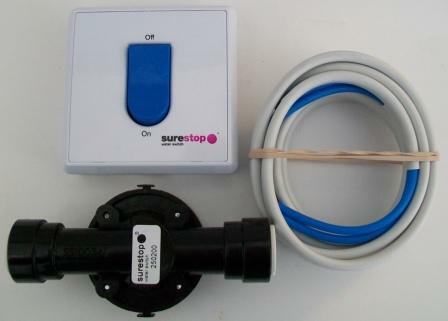 This kit includes all of the fittings that you need to install a water softener on a 22mm direct or indirect system. 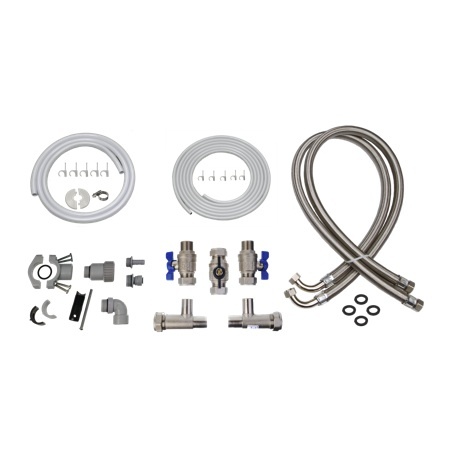 REF G2364 Included in the kit is a 22mm full bore bypass set with built in non-return valve, a pair of 19mm 0.75 metre braided hoses, 4 washers, 6 metres of 1/2” overflow, a plumbing out kit and some pipe clips. 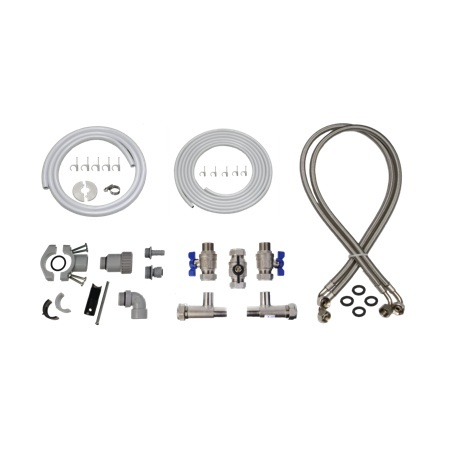 This kit now also includes a 1/2″ Airgap.